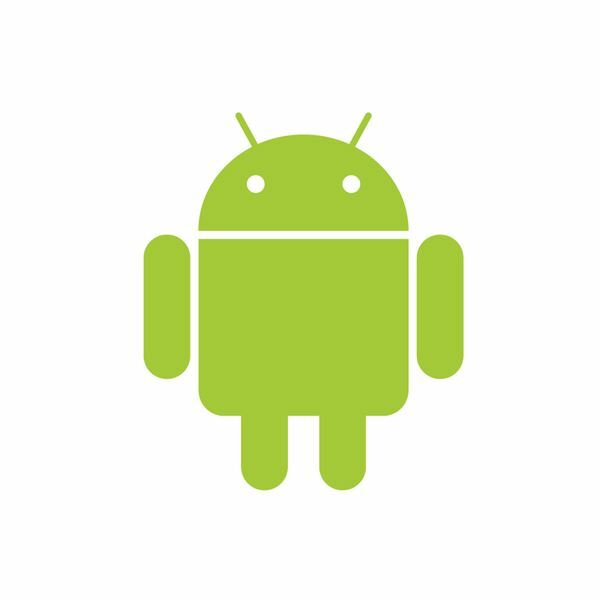 Google Android is one of the most popular Operating Systems for Smartphones on the market. First released in 2007, this mobile platform has taken a bite out of iPhone, Blackberry and Windows Mobile to become one of the top selling smartphones. Read the latest Google android reviews and new user tips, plus information on Google Android apps and marketplace news at BrightHub.com. Led by managing editor Simon Hill find tips, insight and more into the newest developments. Keep up-to-date on the latest rumors. Want to get your hands on your own Android? 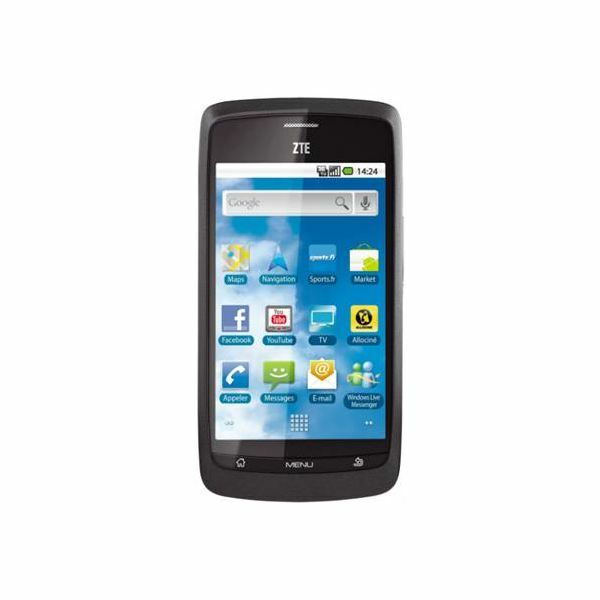 Read our Android phone lineup to help make your choice. 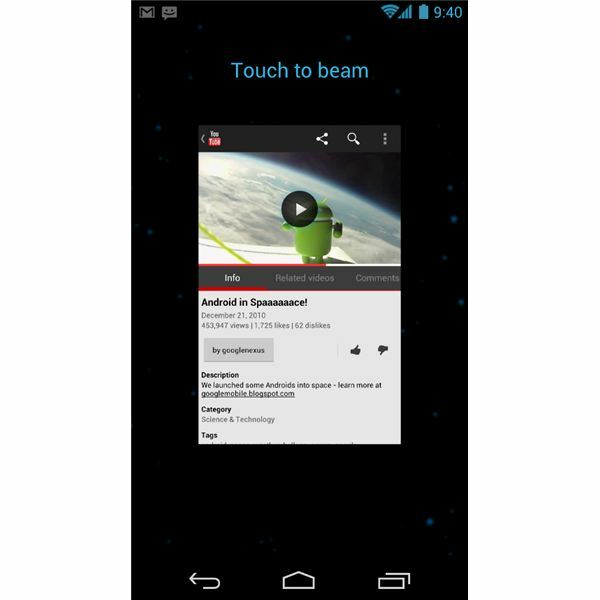 Then learn some basic Android tips and tricks to get the most out of your new phone. Also find news and reviews on apps, and even guides on developing your own games and apps. Find something you disagree with? Join the community to post your thoughts and suggest topics for articles. Read the blog, explore the media gallery and find reviews on the latest emerging software and applications. The original Motorola RAZR was the mobile phone to have a few years ago. One smartphone revolution later and the Motorola Droid RAZR is aiming to be similarly successful, but a lot has changed in the last few years. The latest app to join the Google family on Android is Google Offers. It’s basically a way to get bargains and enjoy special offers through limited deals. It has limited availability right now. 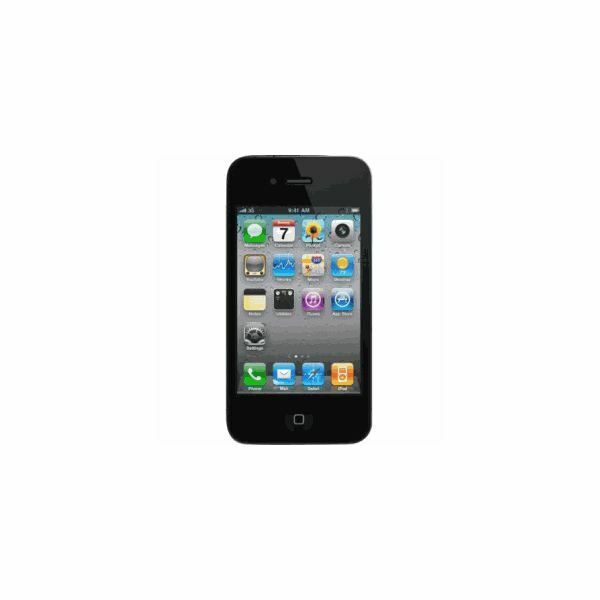 Smartphones can be incredibly useful devices for any business professional. The question here is — which platform will serve you better? Will you be more productive with an Android or an iPhone? 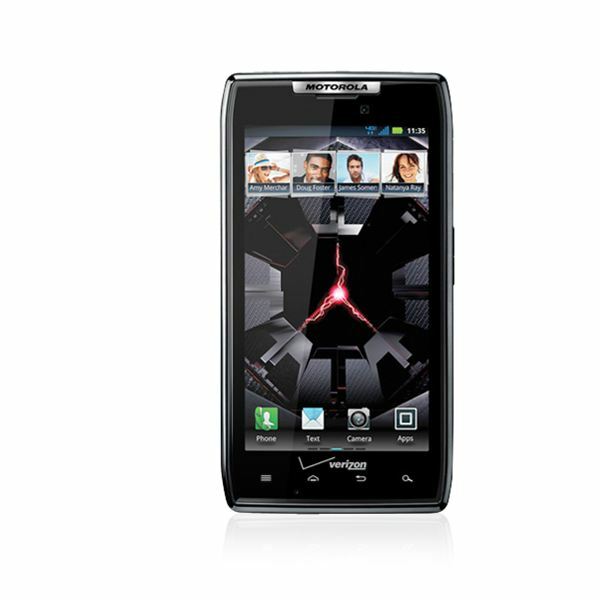 If you’re looking for a new high-end Android smartphone then there are two devices that should be vying for your attention right now – the Galaxy Nexus and the Motorola Droid RAZR. Let’s see how they measure up. The latest version of the Android platform is 4.0 or Ice Cream Sandwich. It offers a host of improvements and it brings smartphones and tablets together. We take a closer look in this review. 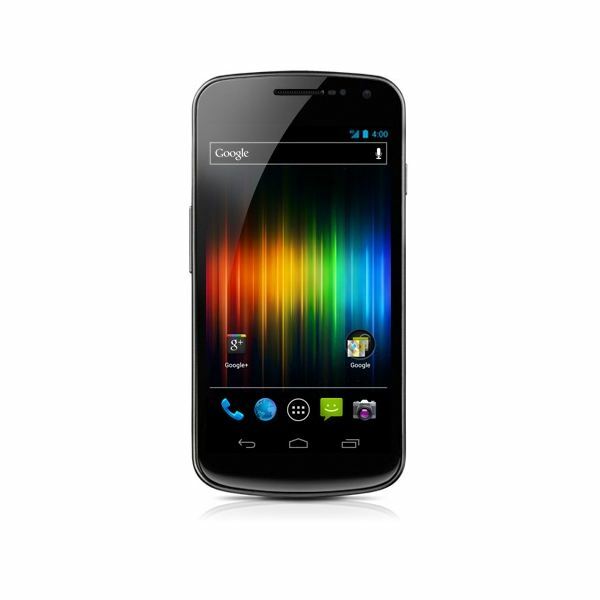 Galaxy Nexus Review: Is it the Best Android Smartphone? The Samsung Galaxy Nexus is the new face of Android 4.0 Ice Cream Sandwich, but what does it offer beyond the upgraded platform? There’s a lot of good stuff here, but there are a few disappointments as well. 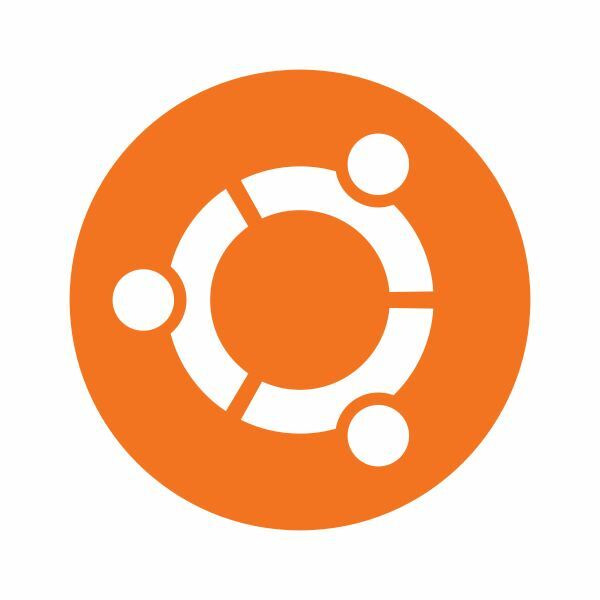 They share the Linux kernel and that was the only common element between Ubuntu and Android, until the news that Canonical was planning to extend their Linux distro onto mobile phones and tablets. But is Ubuntu really going to be an attractive alternative to any established mobile platforms? The long-running smartphone platform war shows no signs of ending any time soon. Microsoft and Apple remain committed to challenging Android wherever they can, but Google won’t take it lying down. 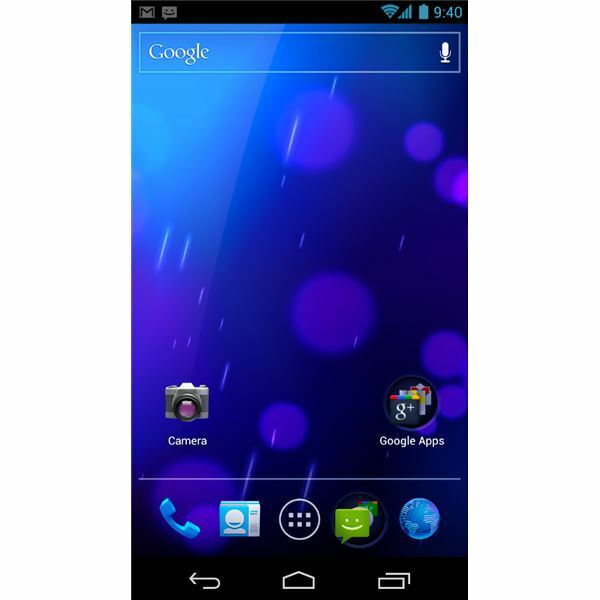 Developers were reluctant to produce apps for Android 3.0 Honeycomb as it only appeared on one type of device — tablets. But with Android 4.0 Ice Cream Sandwich there is greater impetus on developers to take advantage of the tools introduced in this new combined mobile phone and tablet OS. Being a parent is a full time job and so help from any direction is generally welcome. In this round-up we delve into the Android Market to find some of the best apps for busy parents. 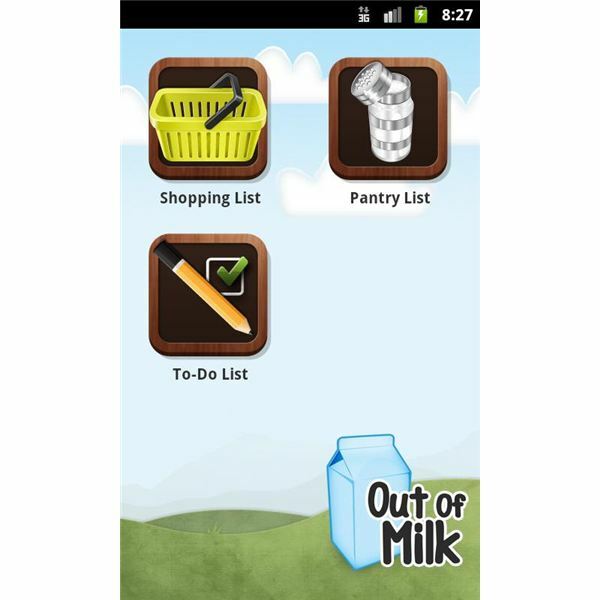 There are loads of great apps on the Android platform that can help small businesses to stay organized and save money. Let’s take a look at some of the best options. There have been various claims about the dangers of Android fragmentation and the comparatively high number of Android smartphone returns. Let’s take a look at what is behind this. 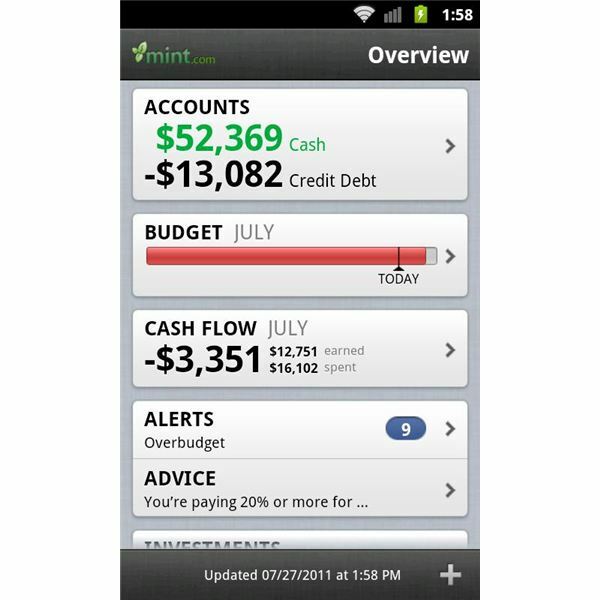 We can all use a little help saving money and with the right apps your Android smartphone can definitely help. Let’s take a look at the best Android apps that save you money. 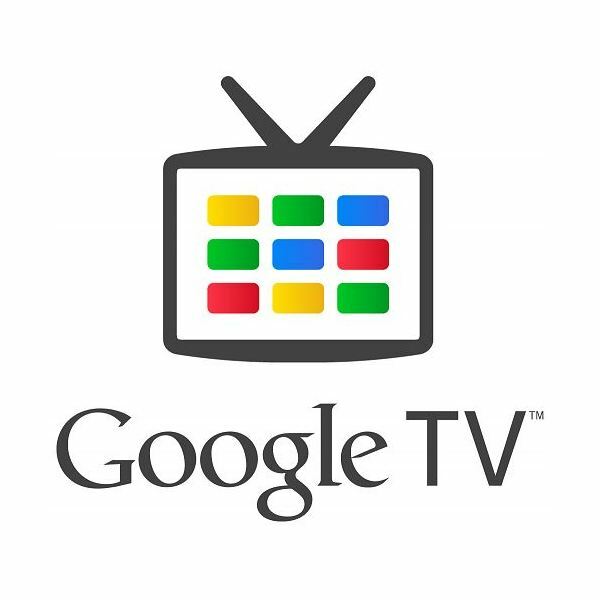 Do Android Apps Make Google TV Desirable? Google TV hasn’t exactly been a smash hit so far, but version 2.0 is built on Android Honeycomb 3.1 and it offers access to apps via the Android Market. Is it enough to spark interest in the platform? 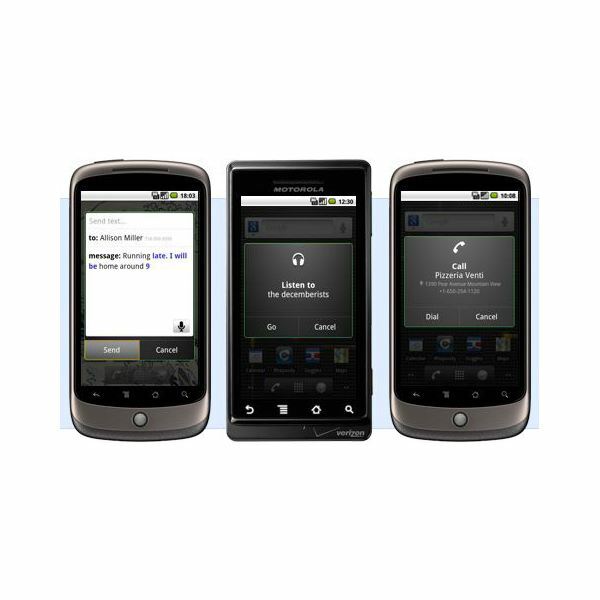 Ice Cream Sandwich is version 4.0 of the Android platform for smartphones and tablets. It’s packed with tweaks and new features. Learn about the best it has to offer right here. 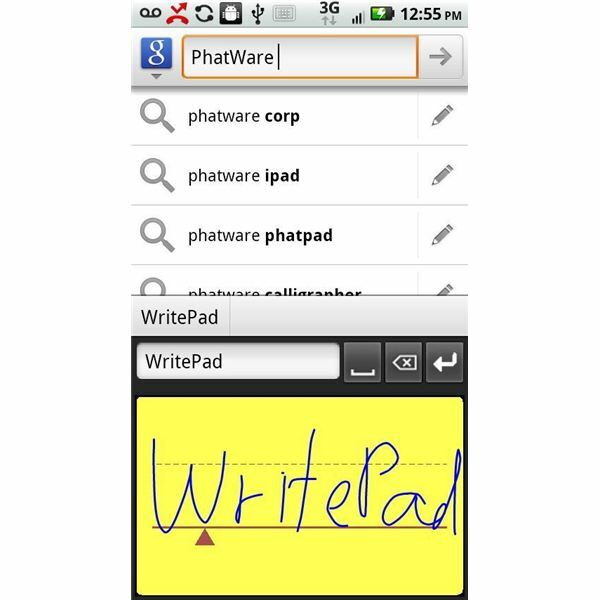 You don’t always have to rely on your keyboard — there are many handwriting apps available for Android that will either convert your script to text, save it as it is for quick note-taking, or require you to learn a series of symbols to enter characters into your phone. There’s a tendency to focus on the latest and greatest releases in the mobile industry and while the cutting edge of the market is always hotly contested the budget segment is important too. Android seems well-placed to capitalize when compared to its competitors. The Android mobile phone platform has been around for a few years now, but how much do you know about its founding years, the OHA and the various confectionary-based version names? Who Wins in the Battle Between Android Voice vs Siri? Mobile phone platform manufacturers have finally recognized the need for voice-activated features and in the last few weeks Apple and Android have both launched new tools. But which is best, Voice Actions for Android or Siri on iPhone? Google Wallet looks set to transform the way we shop and pay for services. It offers a convenient new way to pay with your smartphone. Will it catch on? Are there any drawbacks? 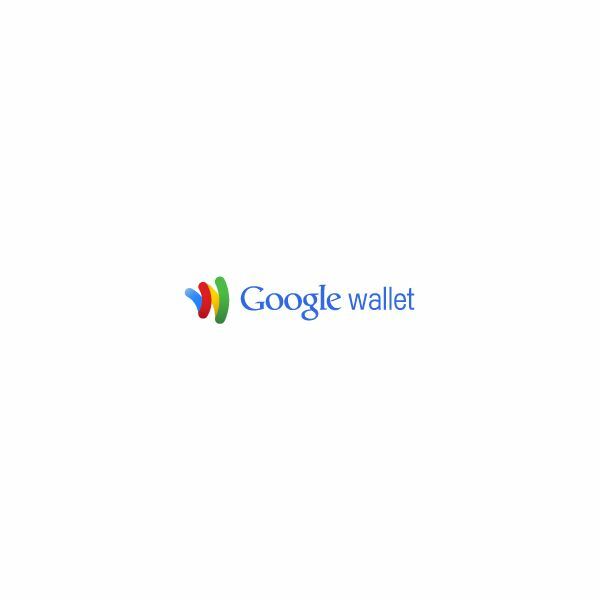 Let’s delve into the future of Google Wallet and take a look.